Great service records on this Elantra Touring hatch. Great color and all power options. This vehicle runs great & is fully serviced. 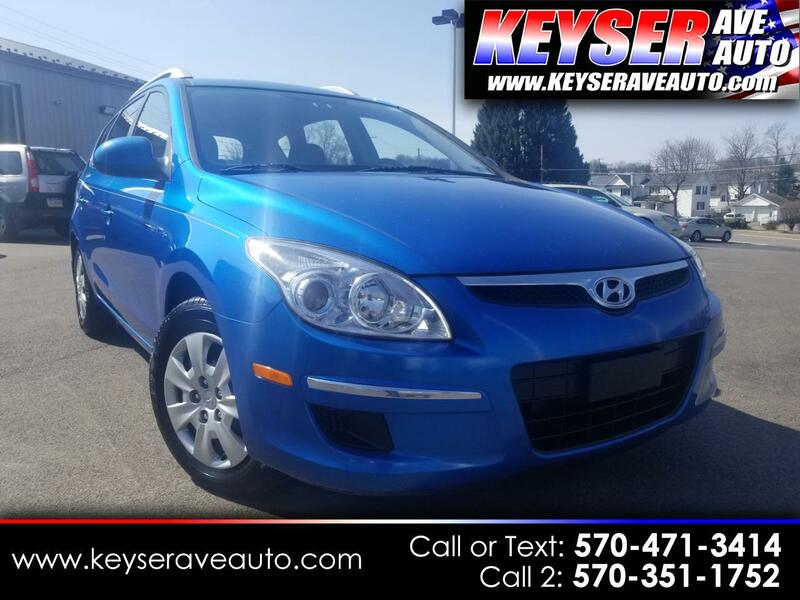 Looking for a good running car at a great price, this is it! 1 Owner car with a Warranty. Stop in for a test drive today. As always, great price right from the start! STOP INTO TODAY FOR A TEST DRIVE.